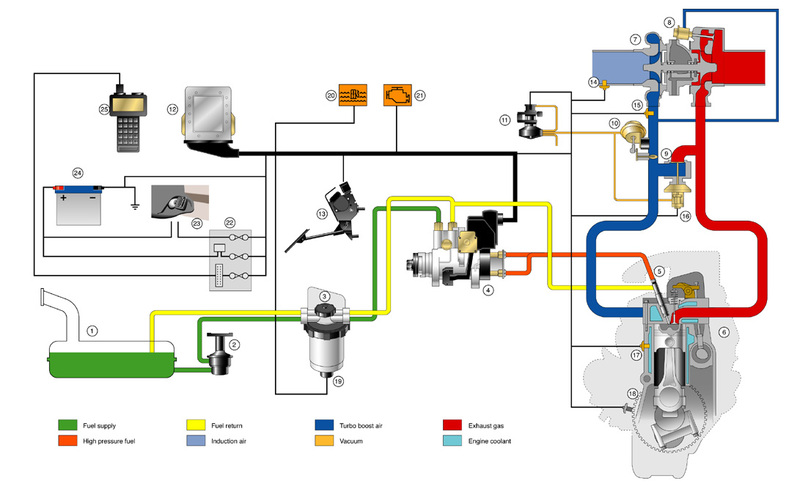 Complete engine management system for a promotional wallchart. Completed in Adobe Illustrator. Click on image to return to main page.